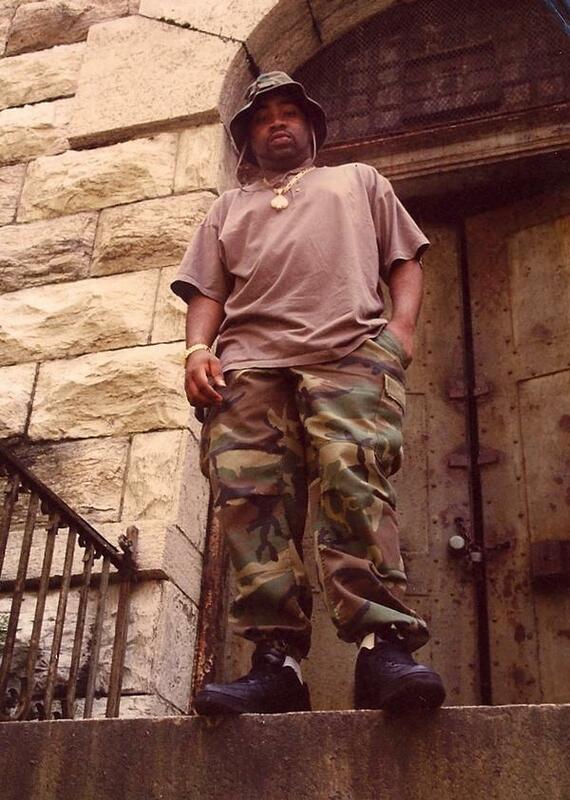 Unless you have been living on the moon or hibernating over the winter you will have no doubt seen or heard about the welcome return of the original funkyman LORD FINESSE back on wax with some more of his legendary production and inimitable rhyme skills. 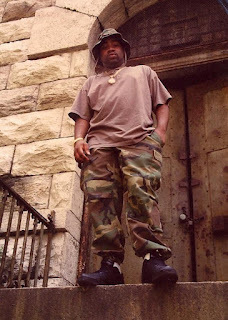 Ever since the good folks at VINYL ADDICTS put out on vinyl FINESSE's demo material several years ago, fans of the Bronx legend have been foaming at the mouth waiting for more unreleased FINESSE gems from the archive to drop on the much preferred wax format. RICHARD from SLICE-OF-SPICE RECORDS is the man responsible for making this happen and he has announced a series of forthcoming projects with LORD FINESSE including different mixes and remixes of known tracks as well as instrumentals and exclusive joints. RICHARD is an ex-pat Brit currently residing with his family in New York, and he has carried with him over the Atlantic his deep love for hip hop and put it to very good use in the home of hip hop itself. I met RICHARD many years ago through his NODFACTOR RECORDS venture when he was still living in London, in fact he was the one who blessed me with my OG promo copy of DIAMOND D's "Stunts Blunts & Hip Hop" LP (thanks Rich I never forget where it came from). SLICE-OF-SPICE RECORDS have already dropped vinyl projects from GRAP LUVA, DAMU THE FUDGEMUNK, LL COOL J, K-DEF, PAUL NICE and THE DIABOLICAL BIZ so with FINESSE added to the roster you know SLICE-OF-SPICE are only getting hotter this year! And it ain't even summer yet. Also DJ FORMAT is soon to be added to that artist roster - so if you snooze then you definitely lose. Peep SLICE-OF-SPICE website right HERE.